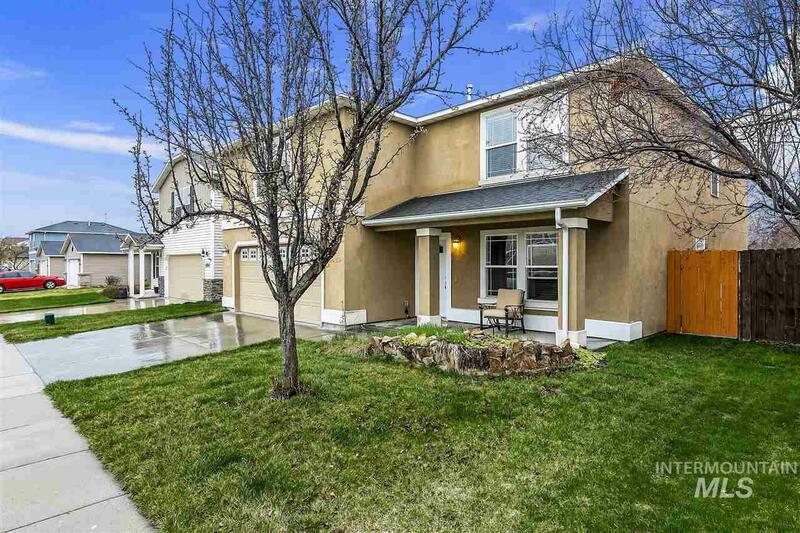 All Charter Pointe homes currently listed for sale in Boise as of 04/21/2019 are shown below. You can change the search criteria at any time by pressing the 'Change Search' button below. "Welcome to your highly upgraded home in south Boise. Entertain in your large kitchen with granite counters, resurfaced cabinets, and stainless appliances. The main level has faux wood tile flooring for a great look and unmatched durability. Upstairs enjoy your own theater room with HD projector and stadium seating, along with a massive master suit and large guest rooms. Charter point subdivision has access to community pool and clubhouse. If you are looking for more room and a quality home look "
"Welcome to Charter Pointe Subdivision in Southwest Boise! After playing at the pool, school and clubhouse that's within the COMMUNITY! Come on home to your well maintained and hard to find 4 bedroom house. Featuring low maintenance front and rear yards that come groomed with the HOA. Freshly cleaned carpets and bright flower beds are waiting for you!!!" "This home truly has too many great things to list; starting with RV parking (concrete pad), storage shed, newer flooring and interior paint, move in ready with all appliances including the refrigerator, washer & dryer, nice open floor plan, spacious back yard with upgraded curbing all in a great location within walking distance to the clubhouse, tennis, basketball, pool, walking paths and playgrounds as well as the elementary school. A true value for first time buyers and investors alike!"